Presented at EASD 2018 in Berlin, the ADA-EASD Consensus Report draws on 479 published papers over the past four years to develop strategies for health care providers to meet the diverse treatment needs of adults with type 2 diabetes. Review the successes and challenges of that management plan and use that knowledge in repeating the process, starting from Step 1. Notably, the repetition is key. The report suggests that the individual with diabetes and their provider should reassess and develop a new plan at least twice a year to better match changing treatment needs. These guidelines bring an increased focus on individuals’ preferences for treatment and consider the impact of different medication approaches on following treatment plans. With more treatment options available than ever, health care providers can consider individual preferences and goals to prescribe the best medications to reduce burden and help people meet their goals. This emphasis on determining the right choice of diabetes medications for each individual is supplemented by a focus on lifestyle management, self-management education, and overall health. GLP-1 agonists are quickly becoming a mainstay of type 2 diabetes management. Their substantial A1C-lowering ability – about 1% on average – with the additional benefits of weight loss and low risk of hypoglycemia is a game-changing combination, since the A1C-lowering effect of many traditional diabetes therapies like sulfonylureas and insulin comes at the expense of weight gain and increased hypoglycemia (some leaders in the field felt that this was a missed opportunity to discourage the use of sulfonylureas). SGLT-2 inhibitors are similarly impressive in their A1C-lowering and weight loss benefits. In fact, people with type 2 diabetes already taking insulin can add GLP-1 agonists or SGLT-2 inhibitors to reduce their overall insulin dose. In some ways, the new guidelines reflect the Beyond A1C Movement, calling for healthcare providers to identify individuals at high risk of low blood sugar (hypoglycemia) and change the “one-size-fits-all” approach to A1C recommendations. However, in line with the “Beyond A1C” emphasis on time-in-range, we would have liked to see a greater focus on continuous glucose monitoring (CGM), which is referenced only once in the document and characterized as having only “modest” benefits in type 2 diabetes. We are excited to see the specific treatment recommendations based on an individual’s larger health history, including heart disease, heart failure, kidney disease, weight, and hypoglycemia risk – while also considering cost into the development of treatment plans. 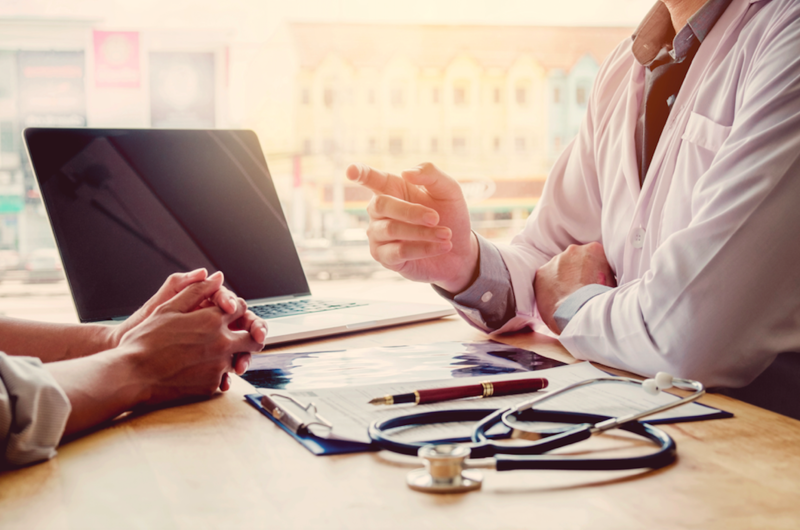 We think that these guidelines will help spark some important discussions between people with diabetes and their healthcare providers – please share this article with your own healthcare provider!